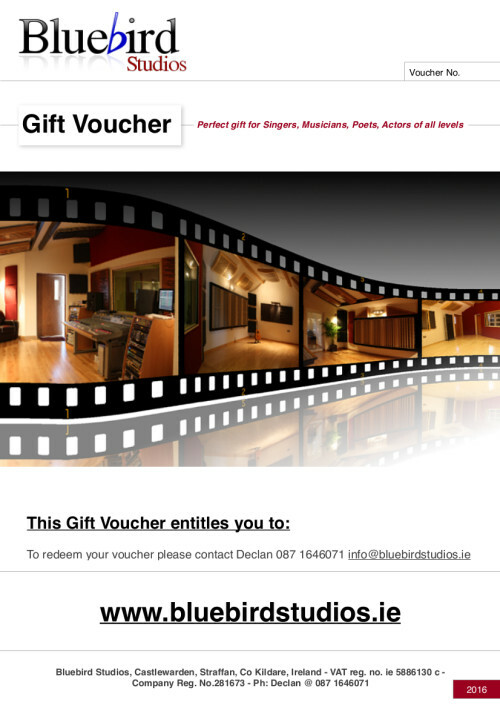 Bluebird studio vouchers are the perfect gift idea for any musician, singer or actor. They are suitable for all levels, novice or professional. 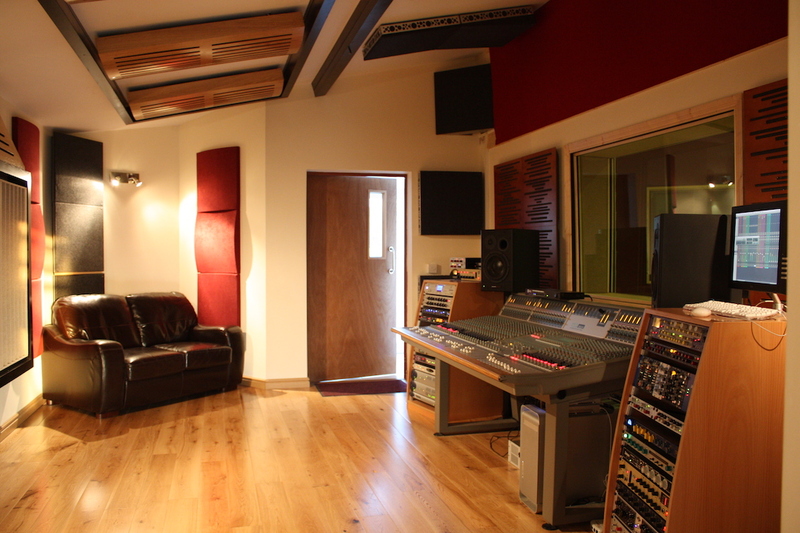 Our gift vouchers offer everybody a chance to play or sing in a professional recording studio. For studio voucher options see below. Sing along with a backing track. Mix your voice with a hit backing track and come away with your own CD and MP3. 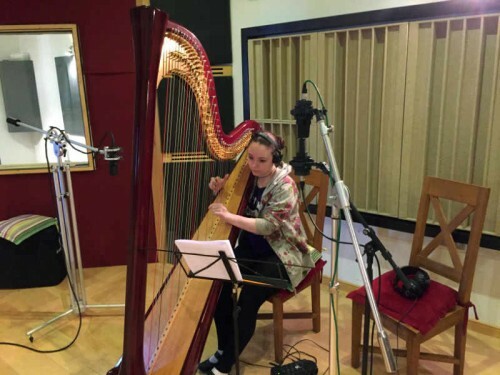 Record your instruments and voice and get professional music production assistance. Record your sketches or scripts. 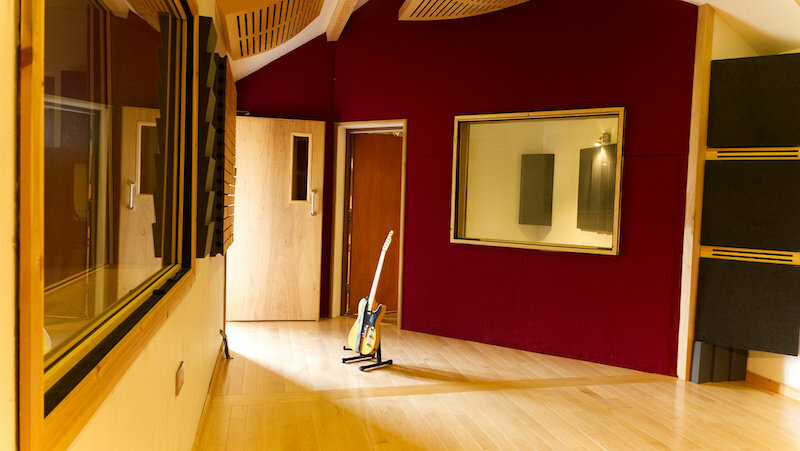 More details can be found on our support page or our recording studio voucher tips page .